With over 50 vehicles available and 24/7 service any day of the year, we've got you covered. 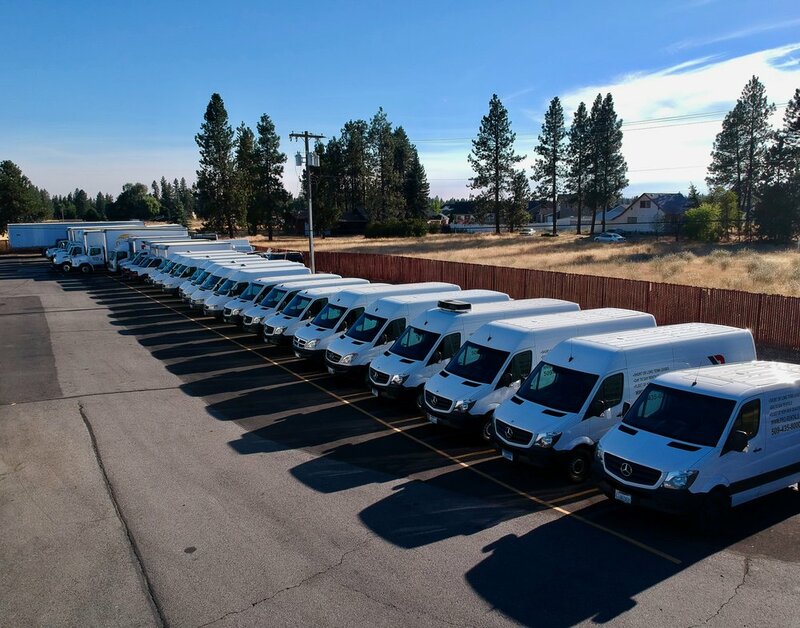 Our large fleet of sprinter vans and trucks provide the professional service you need. Short term dock space needed? Call us and we'll get you unloaded and on your way. 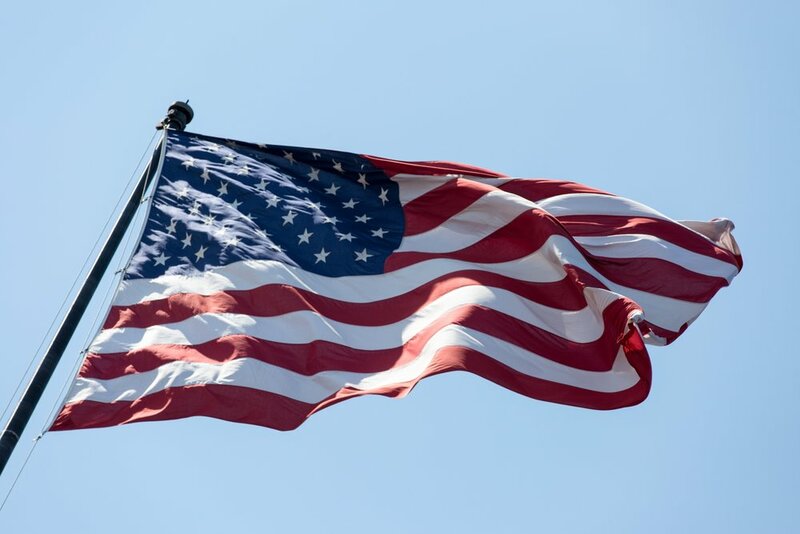 Our qualified TWIC and military badged drivers are able to access military bases efficiently and accurately without undue delays. Our fleet of Toyota Prius' and Mercedes Sprinter vans are ready to go the moment you need us. 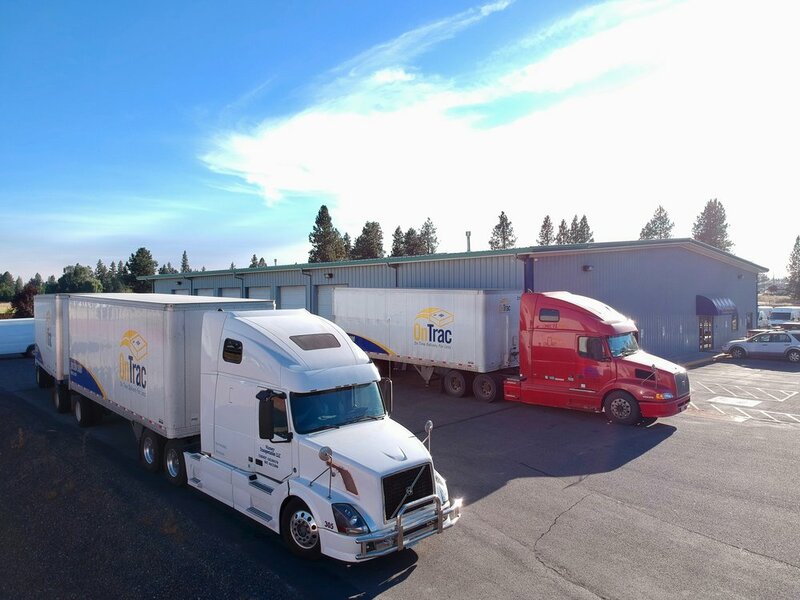 Looking for the most efficient and economical way to move your freight in the Seattle, Spokane, and the Tri-Cities area ? Click below to find out how.